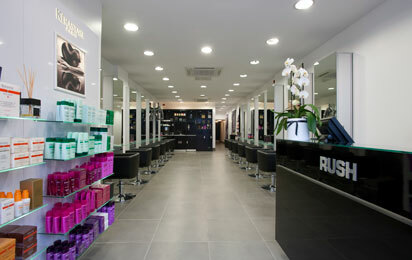 I had my haircut at Rush (Ealing Broadway) 3 weeks ago. This is the worst haircut I have had. My medium length hair has been left with very short choppy bits at different lengths throughout, completely at odds with longer bits. I returned & complained & was offered to have the problem rectified. The second stylist could see the mess that my hair had been left in. Rush charge high prices and yet are employing stylists/hairdressers who simply should not be cutting hair.